Austen Authors, in conjunction with Renata McMann and Summer Hanford, are pleased to announce the winners of an eBook copy of Renata and Summer‘s latest release, Foiled Elopement. 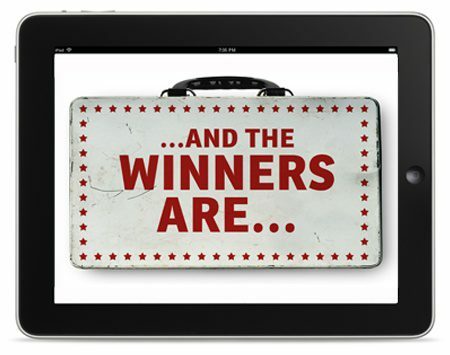 From all those who commented on the July 6 post, Random.org chose Gail M Frisby and Mary Campbell as the winners. Ladies, please contact Regina Jeffers, Giveaway Coordinator, at jeffersregina@gmail.com to claim your prize. [Per our rules, winners must claim their prize(s) within 72 hours of the winners’ announcement or an alternate winner will be chosen.] Congratulations to all!! Congratulations to the winners, this looks like a really interesting book! Gail and Lynn-congrats to you both! ?